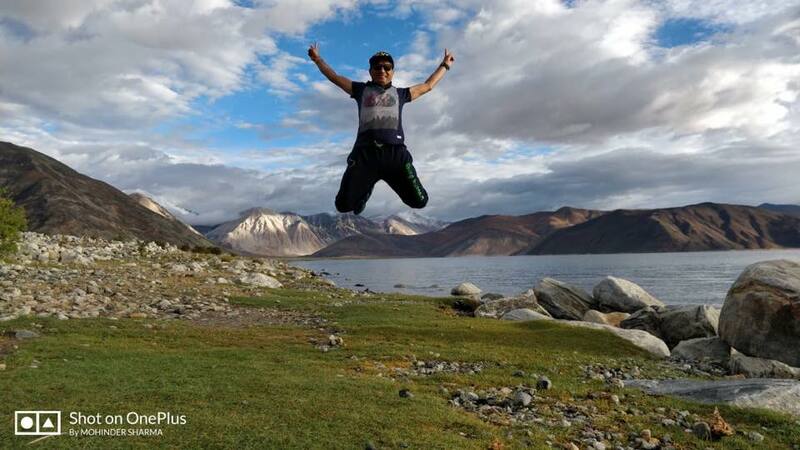 Guest post: How was YOUR experience of running in Ladakh? 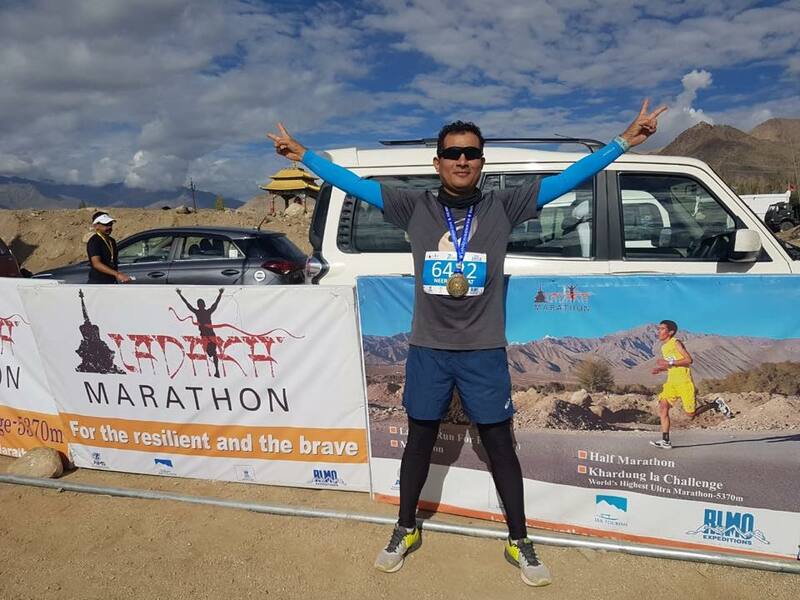 The other day, I shared with you some of my own feelings about the Ladakh Marathon. 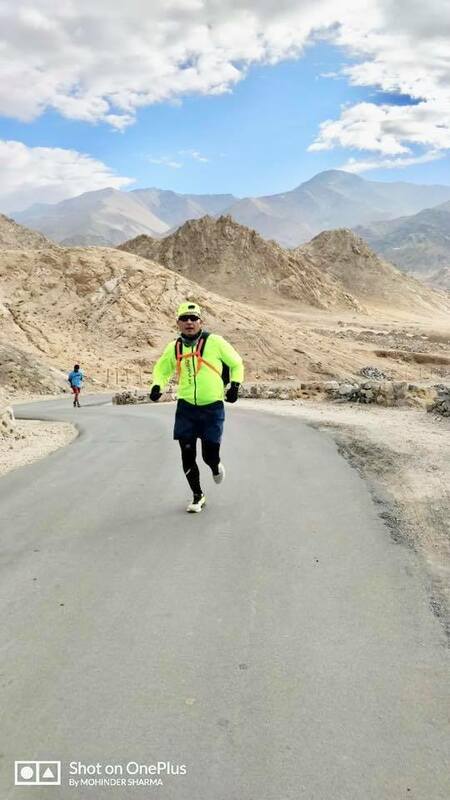 I decided I’d also ask some of my running mates who were in Ladakh with me last week, to share their personal experiences of running in the country’s highest marathon. Although I get the feeling we all enjoyed ourselves enormously, I’m sure everyone has his/her own particular, personal take on this amazing event. Over the next few days, therefore, I’ll be sharing the different viewpoints of my friends. 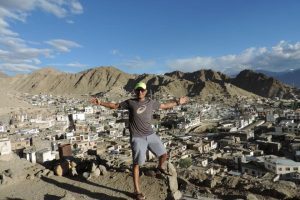 To kick off this series of guest posts, I’m starting with Neeraj Rawat, who returned this year to run the Ladakh Half marathon for the 2nd time. (FYI, the race takes place in Leh, which has an average altitude of 3500m). “Ladakh the land of high passes : to run in this terrain is a serious business. I participated twice in 21km, and both times, just 3km before finish line, when the steep incline begins, I tell myself that this is impossible and I will not come again. But this time at least I was mentally prepared! At the starting point itself I told myself that I will not walk or stop till the finish line. In my practice sessions as well, I ran from my guest house to Shanti Stupa which was 3.6km away and totally inclined. I didn’t stop and was therefore quite confident for the race. Moreover this year I was more concerned about the people from ASICS Running Group who were dependent on me because I came here last year as well. This year my timing was 2hrs officially (1:59 as per my TomTom) as compared to 2:13hrs last year. And here is the man himself with his medal, looking super relaxed. Will there be a 3rd time, Neeraj? So, I repeat the question? 3rd time…?